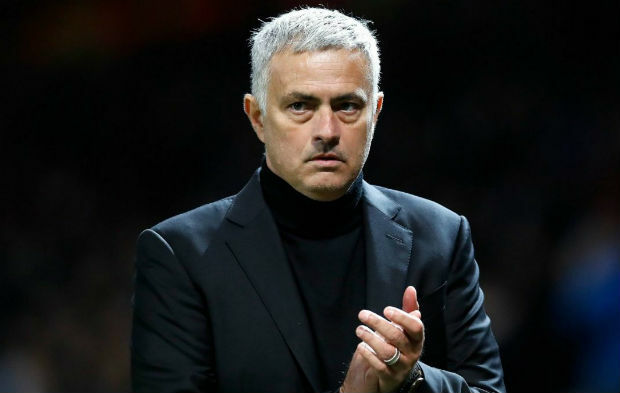 According to the biographer of Jose Mourinho, Manuel Pereira, Real Madrid’s current manager “will feel Mourinho’s breath in the coming months.” Right after a tragic 3-1 defeat against Liverpool, Mourinho’s time at Old Trafford came to an end last December. Besides the poor performance, his broken relationship with several star players also contributed to his sack from the team. 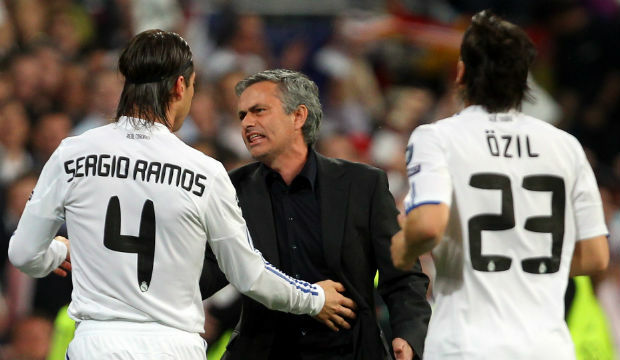 Real Madrid’s former manager Julen Lopetegui met the same fate as Mourinho after the humiliating defeat against Barcelona in El Clasico. Although Manchester United seems to recover quite a bit as they are now having six straight wins under their new interim manager Ole Gunnar Solskjaer, but Real Madrid looks still in a shaky form.